Heads up for all taxpayers eager to file your 2010 tax return. The IRS has announced that last weeks changes in the tax law ie the Tax Relief, Unemployment Insurance Reauthorization and Job Creation Act of 2010, extended three provisions that will need to be reprogrammed in the IRS’s processing system. 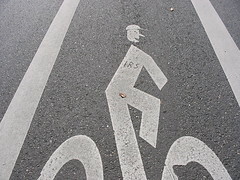 This means that the IRS will not be ready to process some individual returns Form 1040 until mid to late February 2011. By Stacie Clifford Kitts in FILING YOUR TAX RETURN, IRS, IRS PATROL, SCHEDULE A on December 23, 2010 .